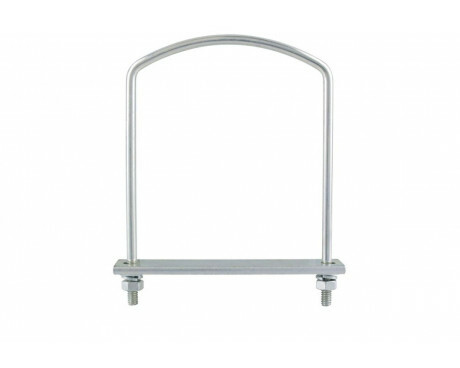 Roll Stainless Steel Banding 100' x 3/4"
Pole banner brackets are used to install avenue banners , also called pole banners, in a variety of locations, such as mall parking lots and along main city corridors. 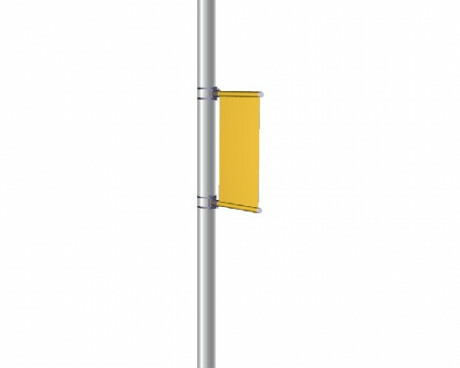 Avenue banners mounted on banner pole brackets can be found identifying neighborhoods, school locations, and churches. Nearly every town has at least a few pole banner brackets. They are used all year long as the banners are changed to match the seasons. Sometimes it only takes one set of banner pole brackets and an avenue banner to mark the location along a road. Some institutions install their banner pole brackets by themselves. This usually incorporates a ladder and some minor tools. Places of business may hire out sign shops or their local flag dealer to facilitate installation. This can get costly, especially if the banners are changed often with seasons and holidays. If the installer does not do this full time, they typically rent a lift on a daily or weekly basis. In windy areas, installation methods become critical. 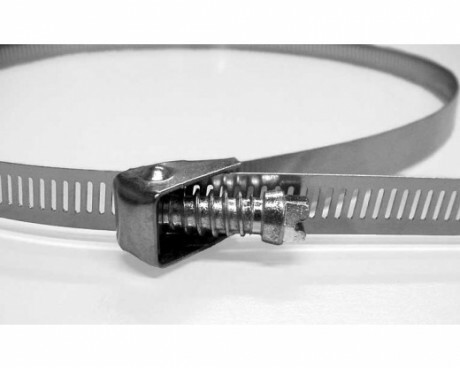 Some prefer to use two bands in each band slot, while some prefer to bolt the banner pole brackets in place. More professional installations use stainless steel strapping to secure the banner pole brackets in place. 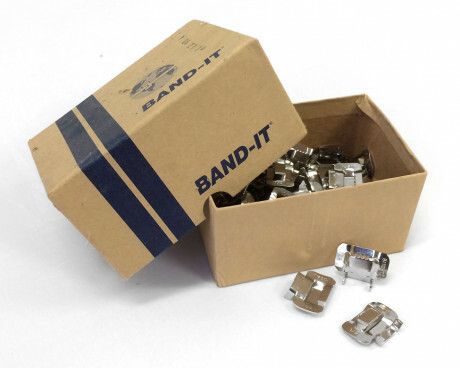 A special tool is required for the stainless steel strapping, which pulls the strapping tight around the pole, secures the strapping with a buckle, and cuts the band to length. 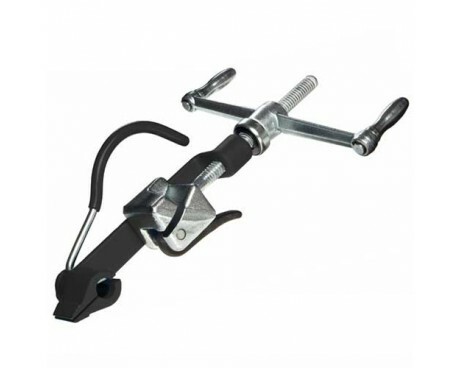 Some installations allow for, or call for, a U-Bolt for square poles. Street banner brackets have evolved over the decades. 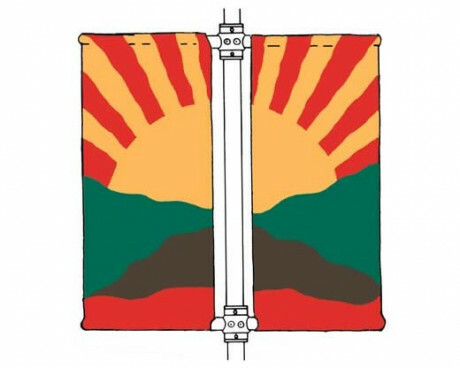 Initially, banner pole brackets were made from steel tubing. The steel assemblies were bolted or strapped in place, like any other banner pole brackets. 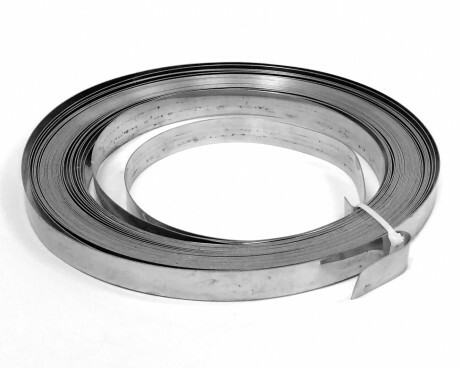 The main problem with steel avenue banner brackets is that they tend to rust over time and the rusting will often stain the avenue banner. 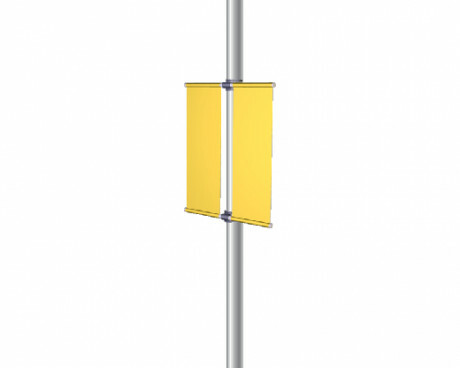 Today banner pole brackets are made of aluminum and fiberglass. This combination is lighter in weight but stronger. 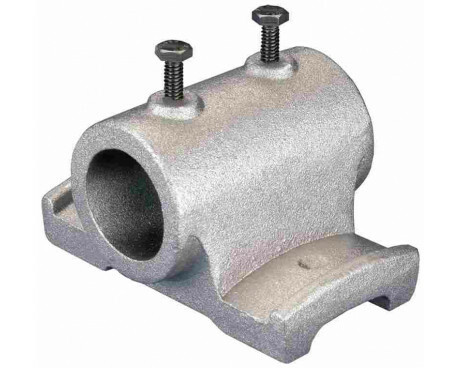 The attaching housing is cast with an aluminum alloy, and is pre-drilled and tapped for fastening hardware. 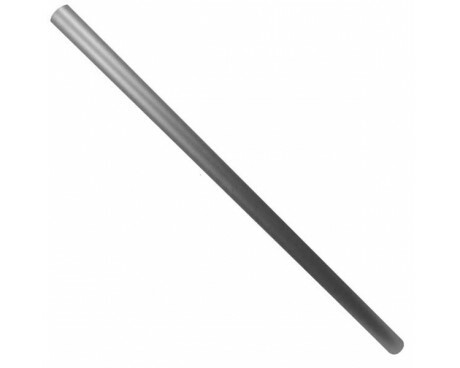 The banner poles are made from a glass fiber reinforced epoxy filled honeycombed extrusion. 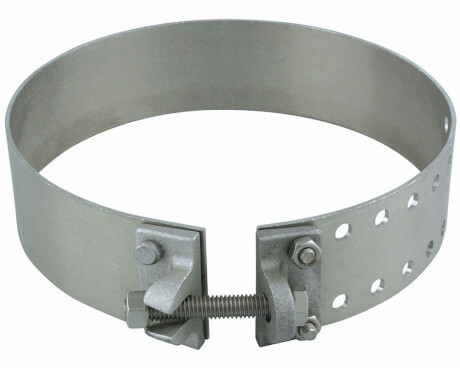 This allows for a much lighter weight bracket with higher strength. The fiberglass poles are also somewhat flexible. 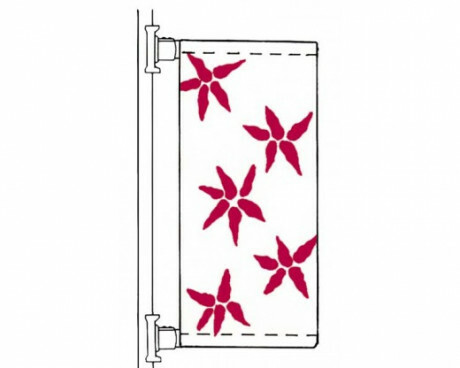 They can flex or bend in the wind and this action relieves some of the stress from the wind. At Gettysburg Flag Works, we're your one-stop resource for all things related to avenue banners. We carry a wide selection of avenue banners and offer custom street banners as well! 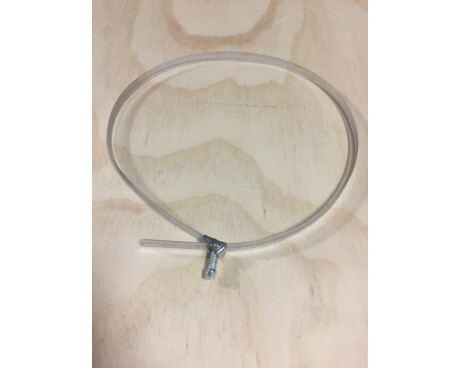 We also carry an extensive selection of street banner hardware, so you can be sure you have everything you need to get your banners hanging properly. Have questions about hanging avenue banners? Give us a call today at 1-888-697-3524 or contact us online: contact us online and we'd be more than happy to help!